I’m having trouble writing this preview, because I’m not excited. 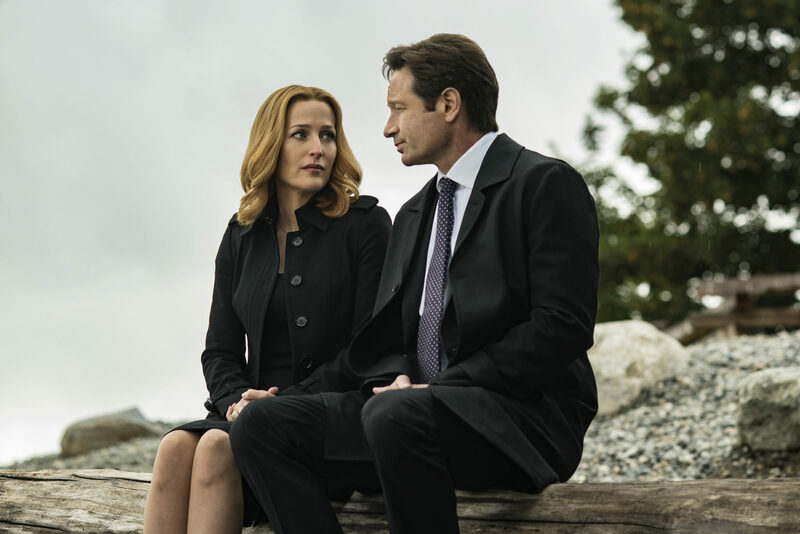 When it was announced about three years ago that The X-Files was coming back for another season, it was exciting—finally, a chance for the iconic show of the ’90s to deliver the answers it had promised. The moment was nigh for redemption from the disasters that were seasons 8 and 9 and the second motion picture. I was giddy that finally I could discuss my favorite show without the caveats and excuses that those final two seasons had left me. You see, The X-Files arrived at a time in the ’90s when the Internet still promised to bring the misfits together. When I was 11 years old, enamored with aliens, and given unmonitored access to television, The X-Files was a secret pastime I had told no one about. When I discovered an article in my Disney Adventures magazine (no kidding) about other people who discussed the show, traded tapes, and generally obsessed together, it felt amazing. The next four years or so of my life were consumed by the show. From tape trading to fanfiction writing, I made a tight-knit group of friends whom I even got to meet in person over the years. Though I don’t talk to a single one of them today, the notes, stories, drawings, and mixtapes we made each other still live in a box in my closet. I’m sure you’ve read article after article about how important Scully was to women of my age, and this group was no different. Here was a strong, skeptical, complicated woman. She couldn’t believe in the paranormal, yet she wore a cross. She was fiercely loyal, yet she also challenged everything you said. She was tough but also affected by the horrors that happened around her. Her vulnerability made her fierce, because she was the perfect picture of resistance. And as I’ve grown, Scully still teaches me: how to accept that you’re religious without believing in religion, how to push back against those you love, how to deal with infertility with grace, and how to weather the storm of life without pretending it hasn’t scarred you. It was in this context that I was excited for the six-episode special event that acted as a de facto season 10 (I’ll be using season 10 and season 11 to denote the new episode runs, but note that FOX does not). 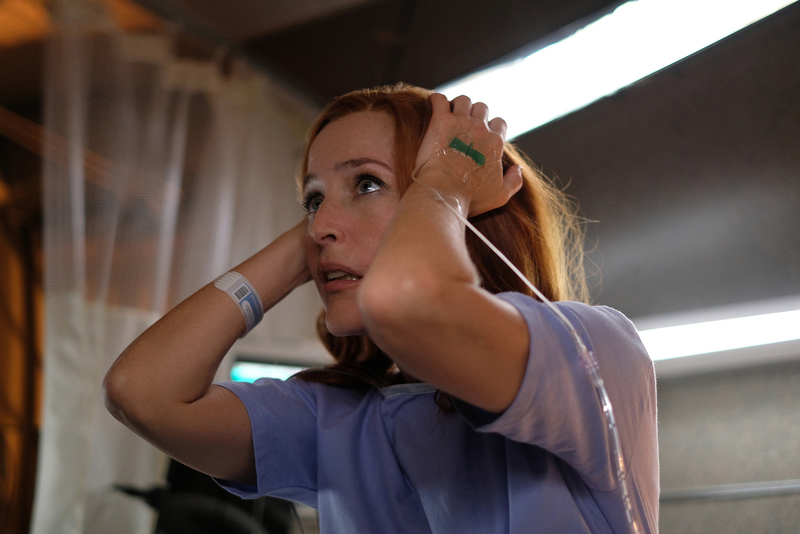 Scully had become so lost and bumbling and even weak in the late seasons of the originals how. She had fallen apart without Mulder—forgetting the fact they got together finally, to much satisfaction of some and my chagrin—and acted as the believer too unconditionally. I was ready to see how she had changed and grown over the intervening 20 years. If Scully alone was how we judged the new episodes, I would consider them okay. She was resilient again, and rough, a skeptic who held her former lover and current partner at arm’s length. But the writers seemed to forget what she had seen and been through, and therefore what she believed—that in the grand scheme of things, it wasn’t as a skeptic she was strongest anymore but as the voice of verification. The person who picked apart fake news from real. And gosh, did this season need that. Season 10 was uneven to say the least. A mashup of strong monster-of-the-week performances (welcome back, Darin Morgan and James Wong!) and baffling myth-arc episodes, it dragged itself over the six-episode finish line. It never had a pace, and it packed too much into too little. It was a great reminder that Chris Carter, while being the creator, hadn’t been a great storyteller before and wasn’t still. Mulder’s obsession with conspiracy theories and cable news is rife for commentary and depth, but he can never go there. It’s a lazy walkback of the previous ending, for sure, and while it was essentially what I wanted, I guess I had expected that with 20 years to think about how to do it, they’d just do better. And so, that brings us the premiere of the next set of episodes. This rambling diatribe is here to tell you that, honestly, I’m decidedly not excited. While I think we’ll continue to get strong, creepy monster-of-the-week episodes, the myth arc will continue to be a confused monstrosity that doesn’t do Scully justice. A former shell of herself, she’ll either be chasing Mulder to keep him alive or running from the pain of her prior decisions. While I’ll sit in front of my TV tonight to get a visit from my old friends, it won’t feel like home anymore. And maybe, in this world of reboots and remakes that keeps mining my childhood for gold, that’s the most important lesson: you can’t go home again. Totally agree! 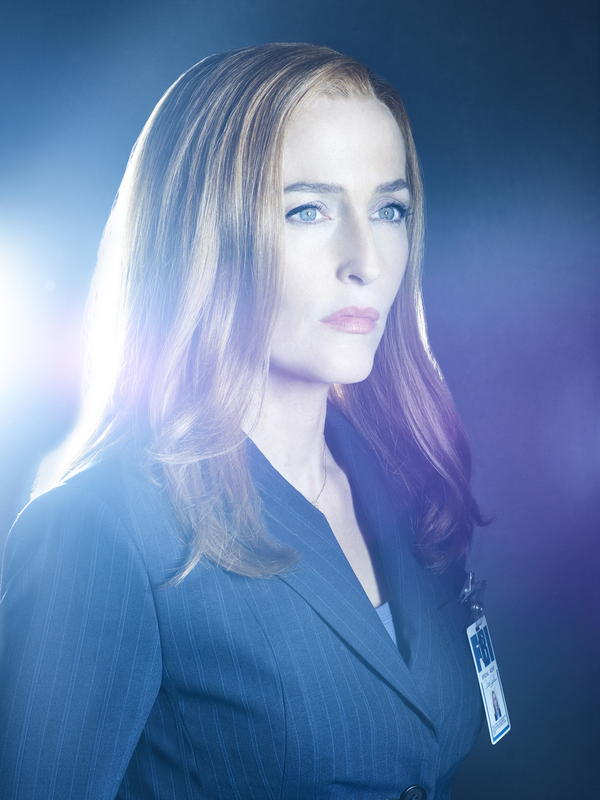 I get her being different since Mulder died and all off that but she lost all of her bad-a**ness after season 8.